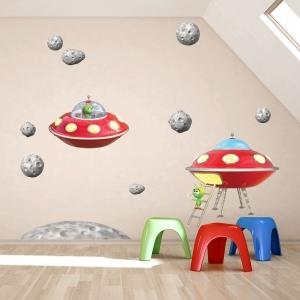 The imagination of a child is infinite and so much of what they learn comes directly from the world around them. 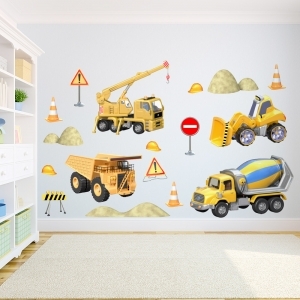 A child's bedroom isn't just a bedroom; it is a place for exploration as well as relaxation. 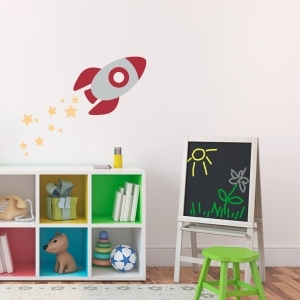 If your little adventurer fancies themselves an explorer on a far away safari, a pilot soaring through the skies, a fairy princess on a mission or a twirling ballerina practicing for the big stage, why not give them a little more inspiration with these kids room decals? 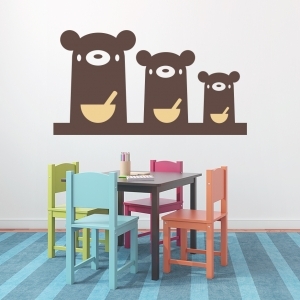 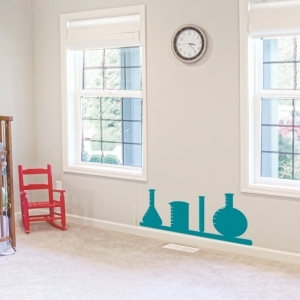 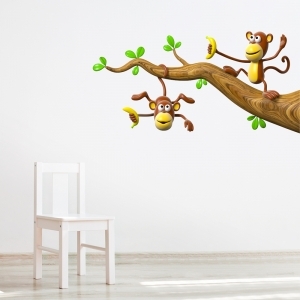 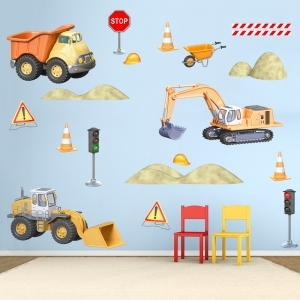 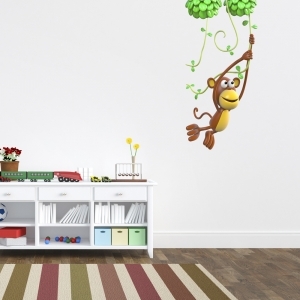 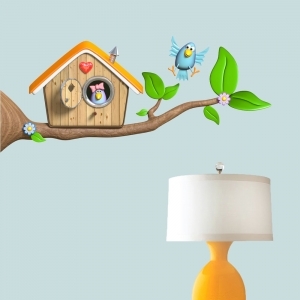 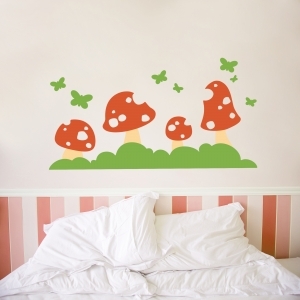 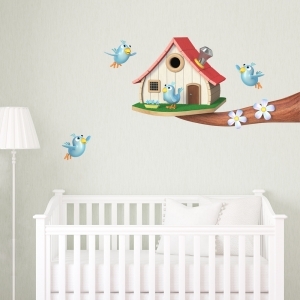 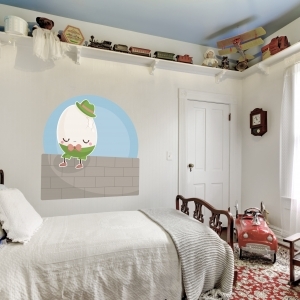 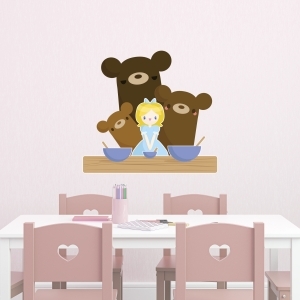 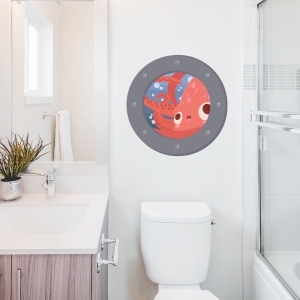 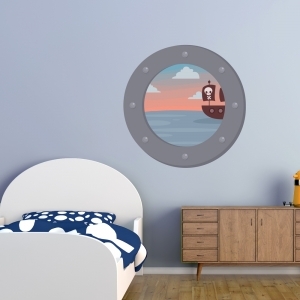 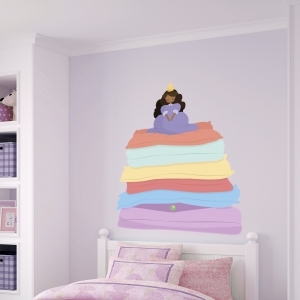 These kids' room wall decoration decals capture the essence of childhood imagination, and whether they are for the kid you love with your whole heart, or the kid at heart in you, they genuinely portray a sense of whimsy and wonder in a rainbow of designs and colors. 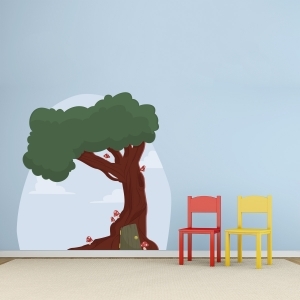 Rock-a-bye that baby under a tree, or remind them of the importance of dreaming big whether they are awake or asleep. 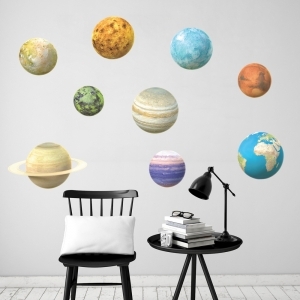 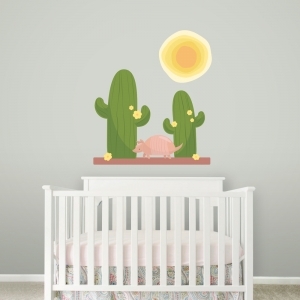 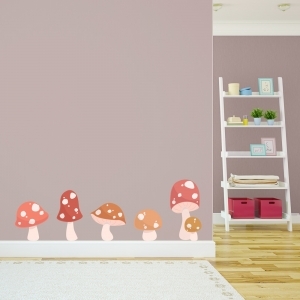 Never miss an opportunity to remind yourself to let them be little but keep their imagination infinitely grand by turning their space into a world all their own with one of these fantastical nursery wall stickers!